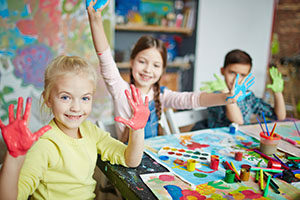 Our creative and FUN classes will teach your child new techniques using a variety of mediums, while improving their artistic skill and ability. Open to adults of all skill levels and backgrounds. Learn a new artistic skill or technique in a fun & relaxing environment. 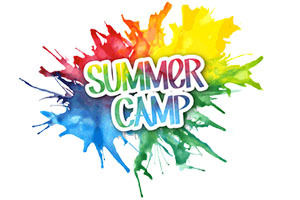 Sumner Art Camp for young minds 6 to 16. Choose half-day or full-day summer art camps. REGISTRATION COMING SOON!